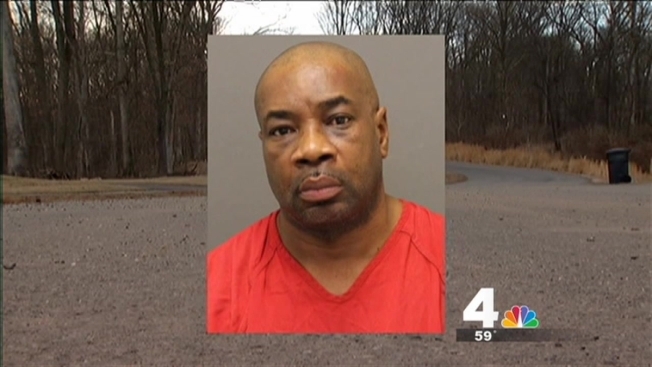 A 50-year-old Baltimore man is facing murder charges in the shooting death of his wife Tuesday morning outside of Leesburg, Va.
Officials tell News4 Kelvin Forde and his 55-year-old wife Ruby C. Forde were visiting friends in Ashburn Tuesday. The two got into an altercation for unknown reasons, when police say Forde then shot his wife in the area of Woolsthorpe Drive and Hambrick Manor Lane. Forde called police from his wife's cell phone, then remained on scene until officers arrived. His wife was found dead inside a nearby car. Forde is facing first-degree murder and use of firearm in the commission of a felony charges in the case. He's being held behind bars without bond.